Personality and character are always at issue in a presidential election, as is the sanity of the candidates. When a contender is referred to as a madman or lunatic, the comment is usually understood to be hyperbole. No one has accused Donald Trump of hearing voices or howling at the moon. However, many have called him a narcissist. I have qualified in court as an expert in the psychodiagnostic arts. 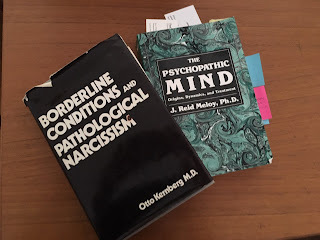 In prisons and in jails, I commonly encounter narcissists, owing to the fact that clinical narcissism is a core component of the psychopathic mind and sociopathic character. 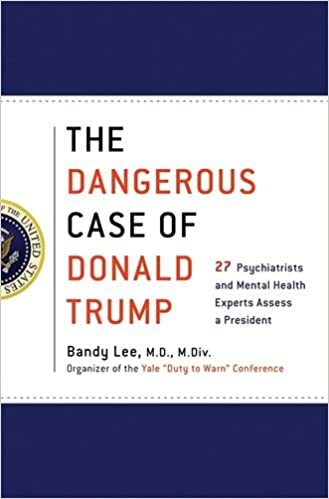 As an expert in diagnosing disturbances of mind, emotion and character, I can state confidently that Donald Trump does not have narcissistic personality disorder – a condition listed in the psychiatric Diagnostic and Statistical Manual. When it comes to avoiding scams, schemes and other rip-offs, there is no more universal piece of advice than: "if it's too good to be true it probably isn't." This is usually said after someone has been victimized. Most everyone is familiar with this pithy observation - an aphorism with a ring of truth to it - but it is familiar only because the warning so persistently fails to prevent people from jumping into the quicksand. In hindsight, it is easy to see that relative to the cost and risk involved, the expected gain was unrealistic. In the rear view mirror, it is obvious that the promises were extravagant, false and empty. To know whether something is true and to be trusted, we are told that all you have to do is measure how good it is. The problem is that "goodness" is not a valid or reliable measure of truth. 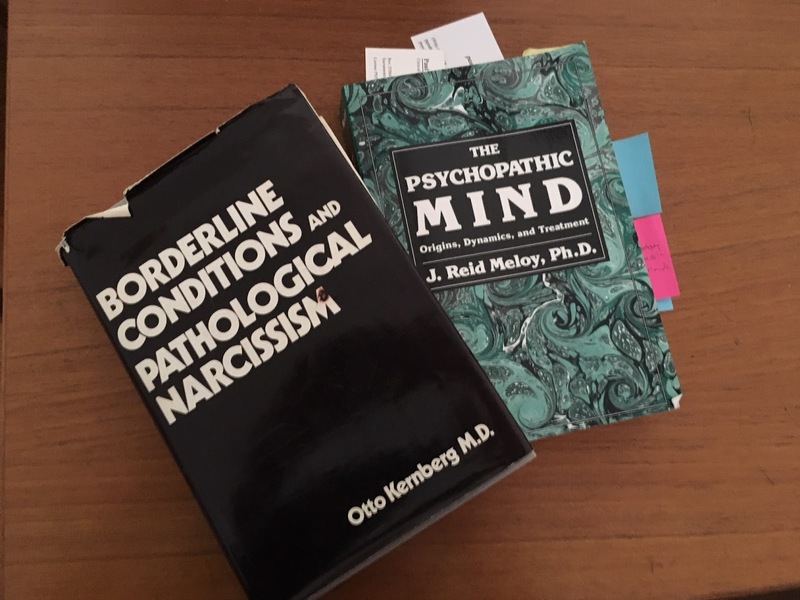 From the earliest days in my career as a criminal forensic psychologist, I have encountered treatises and learned discussions about the difference between psychopaths and sociopaths. Still, to this day, I have never had reason to use the terms, other as than as synonyms. 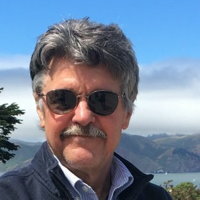 On July 10, 2015, the American Psychological Association (APA) released The Hoffman Report, an independent investigation into the ethics and behavior of psychologists and the Association, relative to the Bush-era CIA "torture" experiments. A week later, by coincidence, director Kyle Patrick Alvarez's film The Stanford Prison Experiment (2015) was released in theaters. The movie is billed as an accurate portrayal of a famous 1971 research project that was conceived and overseen by Stanford psychology Professor Philip Zimbardo. The "fight or flight response" is routinely invoked as a shorthand way of explaining that psychological stress involves activation of the sympathetic division of the autonomic nervous system. Too often, the explanation ends there, with the implication that this form of arousal is a bad thing. Meaning and Purpose in Life: Commonplace or Hard to Come By? In all cultures and at all times, humans have sought to make sense of their existence. Man's search for meaning is a quest as ancient as the dawn of human consciousness. For at least 100,000 years, humans have buried the dead with rituals and with artifacts, apparently believing that life involves something more than just running from the lion, hunting, gathering, and mating. It is well established that a sense of purpose is necessary for psychological health, and in turn, for human adaptation and survival. If life did not seem worth it, our ancestors may have given up on running from the lion. If depressed, they may have been less enthusiastic about mating. Women exposed to sexual assault in the military suffer more trauma-related symptoms than female veterans sexually assaulted in civilian life. Children abused only in residential care settings are more likely to have difficulties as adults than children who were abused only at home. Those are the findings from two studies that have helped define the role of "institutional betrayal" in the experience of traumatic stress. Summarizing the literature in the September edition of the American Psychologist(the flagship journal of the American Psychological Association), Carly Parnitze Smith and Jennifer J. Freyd state conclusively that institutional attitudes, priorities and behaviors significantly influence the development of post-traumatic distress. Rock star professor or memory magician? Perhaps you recall. This is a slightly longer version of an article originally published at the Huffington Post ... the last four paragraphs were cut by the editor. I think this version has a better ending. The submission to HuffPo was invited - it was to provide accompaniment for a HuffPost TED Weekend video featuring Loftus ("Why Your Memories Can't Be Trusted"). Elizabeth Loftus spoke at a forensic mental health conference in Monterey last year. They both nodded eagerly again. In fact, Professor Loftus is like a rock star among psychologists: great teacher, renowned mentor, brilliant scientist, and in the real world outside academia (where I work), she is a most distinguished professional. That is all well-known and is really no more surprising than finding out that Mick Jagger also plays the piano. It takes more than that to be admired among scholars, and magic helps.